There are some great movies from our childhood that are universally loved…but what about the movies that were special only to you and your close friends? 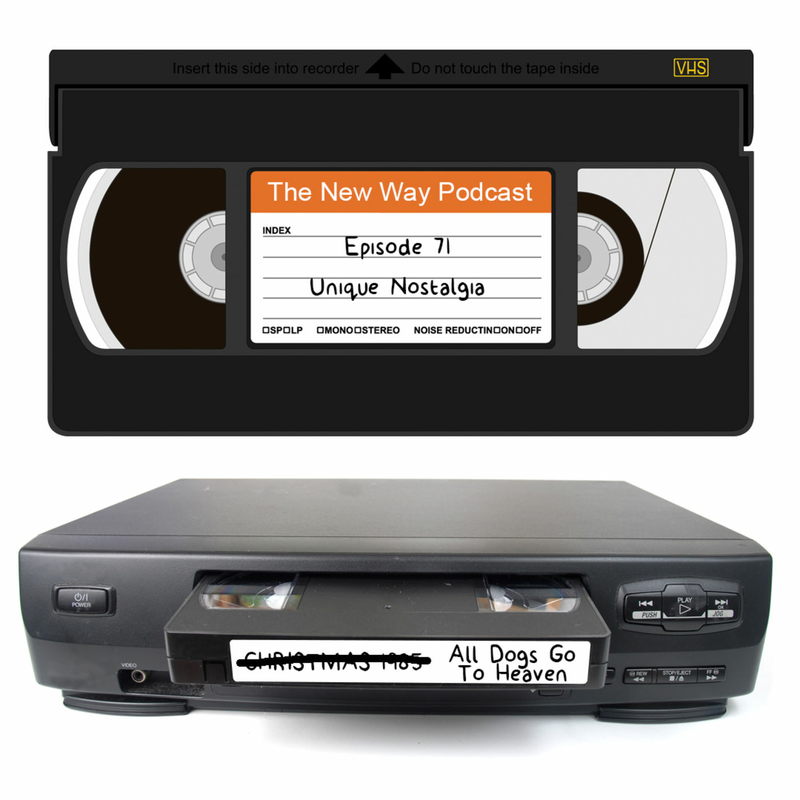 This week’s episode of The New Way dares to discuss the lesser known hits from our past. Movies that not everyone has seen, but that we still wholeheartedly recommend. Plus, we have Kevin Thompson back in studio with his best Paul Lynde impersonations as well as a discussion of the Sears Catalogue and the upcoming film adaptation of CATS. Find it all on this week’s episode of The New Way! Ben, Matt and Nick are co-writers, co-conspirators, and co-neheads lovers. They spend their spare time drinking the finest beers and contemplating the future of films. They also loathe Twilight. Episode 38 - Let's Make a Musical!